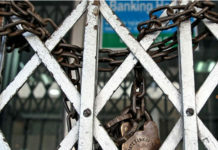 More than 10 lakh bankers in the public and private sector are planning to go on a strike by the end of May. 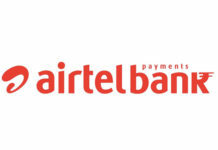 The decision of the strike depends upon the Centre’s stand on Indian Banks Association (IBA) plan pertaining to bankers’ salary rise, said a leader of the All India Bank Employees Association (AIBEA). 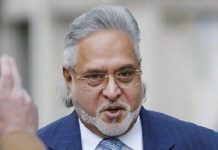 “It is a matter of shame that while thousands of crores of rupees are written off from profits towards bad loans of big corporates, the genuine demands of bank employees are being denied in this fashion,” C.H. 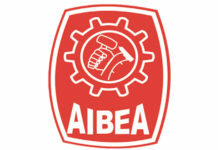 Venkatachalam, General Secretary, AIBEA. “If the Finance Ministry does not intervene to make the IBA to make their improved offer, it has been decided to call for a 48-hour continuous strike by end of this month,” he said. 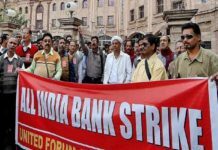 Meeting on wage revision of the bankers between the United Forum of Bank Unions (UFBU) and IBA held in Mumbai failed to get a positive outcome. 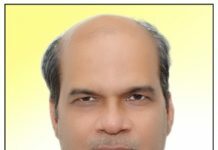 IBA offered a hike of 2 per cent over the total wage bill of the banks as on March 31, 2017, revealed Venkatachalam. IBA had earlier agreed for 15 per cent increase over the total wage bill in the 10th Bipartite Wage Settlement, made effective from November 1, 2012. The unions have rejected IBA ’s offer of 2 per cent hike, Venkatachalam said. 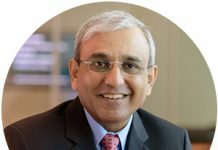 Next articleHow are NBFCs overcoming digital challenges?